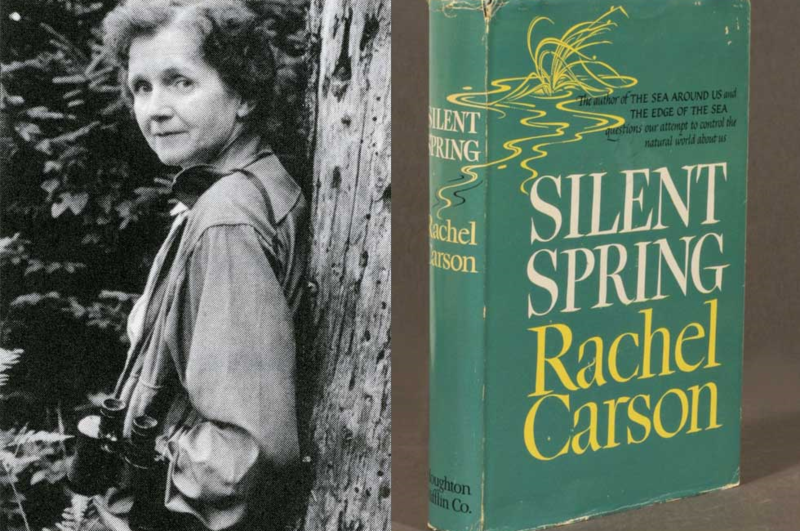 The seminal book of environmental scientist Rachel Carson on the adverse effects of the use of pesticides on the environment. She accuses the chemical industry of disinformation and the public officials of accepting the industries claims without questioning. Originally published as a three-part article series in the New Yorker Magazine, the book introduced the environmental concerns to the public, led to the revision of national pesticide policy in U.S. and inspired an environmental movement leading to the foundation of U.S. Environmental Protection Agency. This book was written for the general public and a good starting point for first-timers.